It all started in 1945. Cars and auto dealerships are in our blood. It all started in 1945 with Kelowna’s very first Mazda dealership and we have since grown substantially, but with the same old family values. We still sell Mazdas, but we have also become one of Western Canada’s largest luxury and exotic vehicles retailers of all makes and models. August Mazda has been a family-run business for over 70 years. 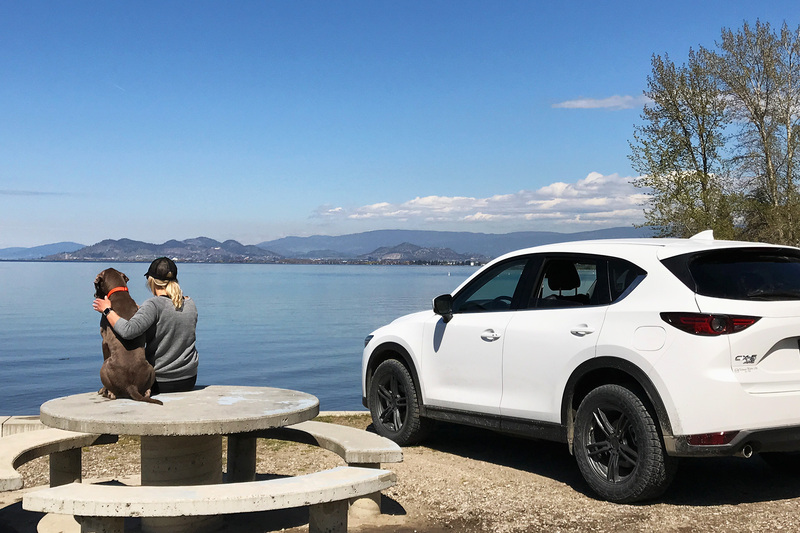 Formerly known as Kelowna Motors for Mazda, August Mazda continues in its old-school footsteps with a new-school attitude serving drivers throughout the Central Okanagan. With the rich heritage of this family business behind us, we at Kelowna Motors are honored to bring to you the Value, Emotion, and Engineering of Mazda. Since opening our doors we have been committed to providing superior service, and have been recognized as #1 in Customer Satisfaction and #2 in Total New Sales Volume for All B.C. Mazda Auto Dealers. We’re a team of next-generation automotive enthusiasts fuelled by passion and the love for what we do. We love everything about cars and how they bring people together. We love track days, and we love inviting our clients to experience them with us. We love hosting events that brings us closer to our community. We love when you stop by for coffee just to talk shop.. about new automotive trends and about that memorable road trip you took the other weekend. 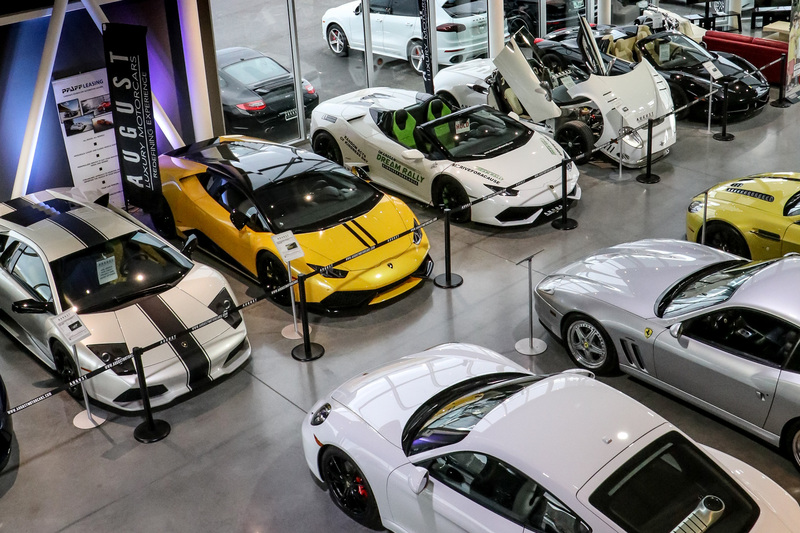 We sell some pretty cool cars – true – but really we are just a group of grown up kids that love cars and we love to share that passion with others.